It is quite true that images on a website make it more interactive, attractive and informative as we all know that an image alone can depict thousands of words. However sometimes disabling images from loading can be a good option, especially when you want to save your Internet data, as the size of images can be quite large. Not only this, when you are connected to slow internet connection, disabling the images, reduces the load time of website and helps it to load much faster. In this article, we will try to throw light on how to disable images from loading in various browsers. Click on 3 dots at the top right corner of the browser screen and from the drop-down list select the Settings option. Scroll to the bottom and click on Advanced option. In the Privacy and security click on Content settings. 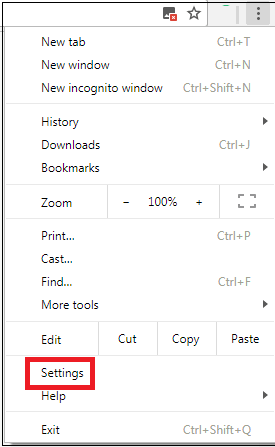 Now click on Images option. Now under the Images section click on Show all (recommended) option. 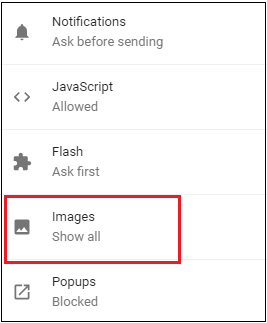 You will now find that Show all option is changed to Do not show any images. Now when you open any web page, you will find that it is loading faster as all the images are disabled. 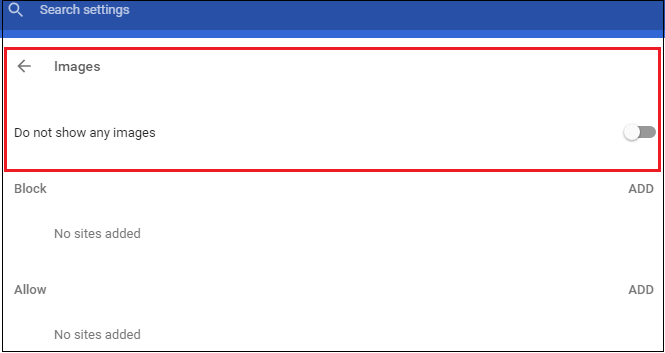 Open Internet Explorer and click on the Gear icon located at the top right corner of the screen. 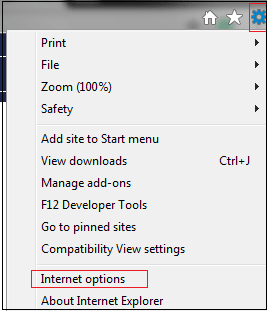 Now from the drop-down menu select Internet options. Now click on Advanced Tab. In the Settings option scroll to Multimedia, uncheck the option of Show pictures and click on Ok and Apply button. Now when you browse any website then you will find that no images are loading resulting in saving of your internet data. 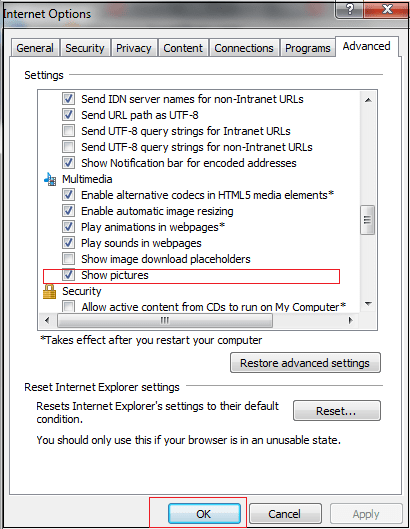 Disabling images in Firefox is little bit different from Internet Explorer and Chrome. Also, Firefox provides you more option for disabling images like blocking all images or to only block third-party images. 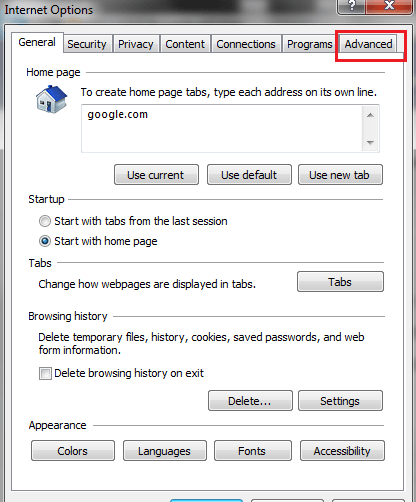 To get things started open Firefox and in the address bar type about:config and press Enter. A window will open with a warning, click on I accept the risk to proceed. In the Search box type permissions.default.image and press Enter. Now double click on permissions.default.image option to change its value. A popup will appear, enter any value from 1 to 3 and click OK.
All the 3 values set the 3 different preferences. 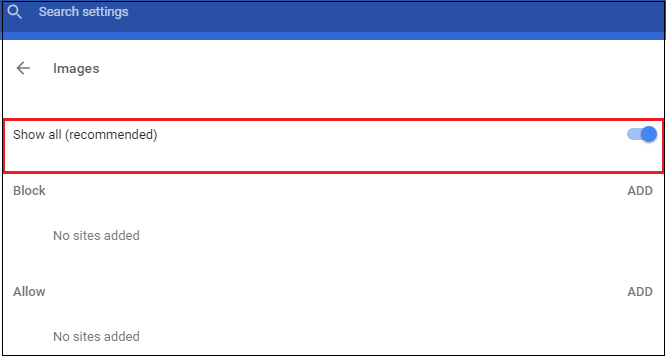 If you set the value to 1 then it is default value, which means that all the images will be displayed. If you set the value to 2 then it will block all the images on any webpage. If the value is set to 3 then it will block all third-party images. Third party image here refers to the images which are not hosted on the domain of that website. Unfortunately, presently there is no such option available to disable images in Microsoft Edge. So guys if you too are on a slow network or running out of your Internet pack then just disable the images before browsing the web.